Product categories of Touch Screen Monitor, we are specialized manufacturers from China, Touch Screen Monitor, Touch Monitor suppliers/factory, wholesale high-quality products of Widescreen Touch Monitor R & D and manufacturing, we have the perfect after-sales service and technical support. Look forward to your cooperation! Since 2004, Bolinia is a leading developer, manufacturer and exporter of professional display equipment for industrial & commercial markets in Shenzhen China, combining cutting-edge LCD and electronic technologies. 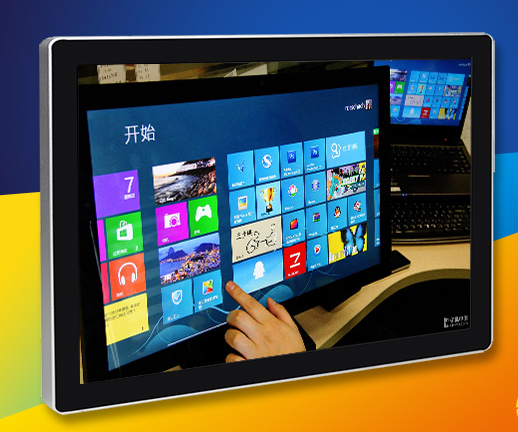 We use Top grade components from A-list supplier such as Sharp/Samsung/LG/AUO/CHIMEI/Innolux, develop unique program ourselves or according to customers` requirements.We are professional manufacturer of Touch Screen Monitor since 2004, offer 8' 'to 24" touch screen monitors. All our Touch Monitor with G+G Touch technology which will be fast in aspection and more satety when using. It can avoid more scratches than G+F technology. EETI oriignal touch program makes all our touch function more stable than competitors.